We now have FREE places at our two challenge events this year! Could you help to raise money for nature? The Great North Run - We have 5 places left! Places are now FREE! Take part in one of England's finest running event and join thousands of like minded people! All we ask is that you pledge to raise £300 to help save nature. 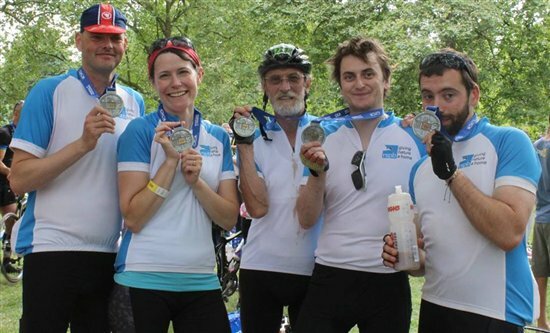 Prudential Ride London - Places are now FREE! The Ride London is an amazing event, riding through London, to Surrey. The ride offers beautiful scenery, meandering through cities, towns and villages. Starting in the Queen Elizabeth Park, the race follows a closed-road route through London into Surrey's rolling countryside and finishes through welcoming crowds on The Mall. Why not sign up with a friend and make it extra special? All we ask is that you pledge to raise £450 for the RSPB.